Naiades Residence comprises of 78 deluxe apartments on the lakeside of Baneasa Lake in Bucharest. 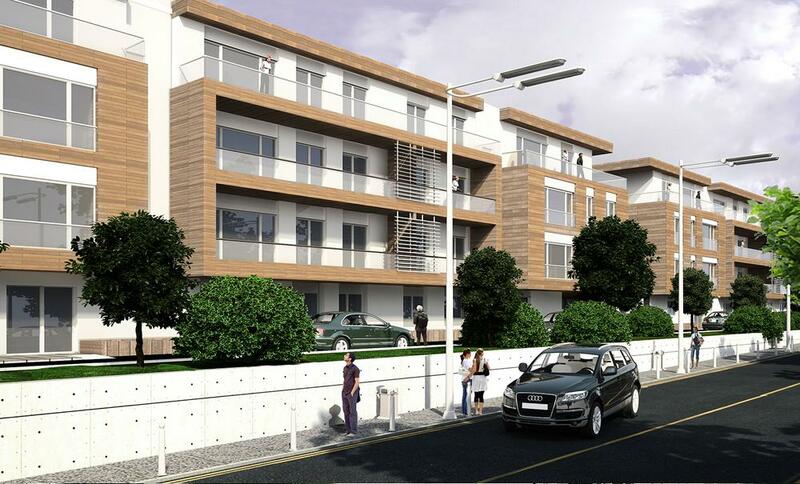 The estate includes homes starting from 70 m2, through to penthouses, all with parking spaces, ample storage space, and high quality fixtures and fittings. 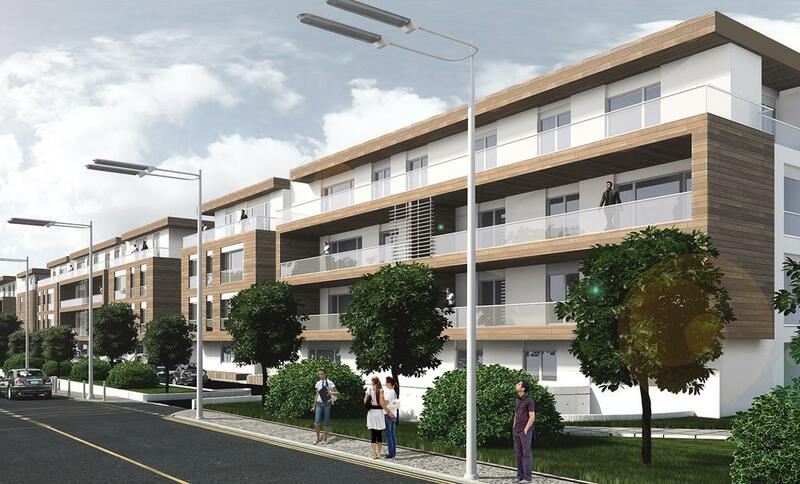 REDS aims to set new standards in residential estates in the Balkans. 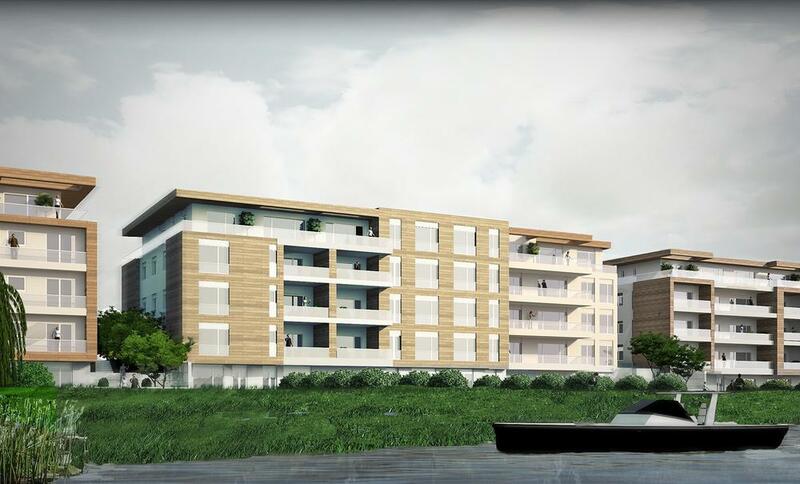 The plot is located on the picturesque lakeside with exquisite view of the Baneasa Lake and will accommodate middle and upper middle class home owners from Romania and abroad.